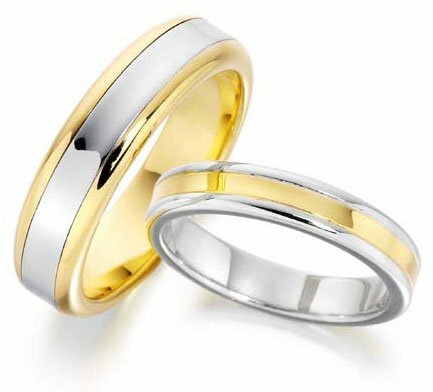 Lawsons Goldsmiths has over one hundred different styles of wedding rings available and can handcraft rings if you have a specific design in mind. 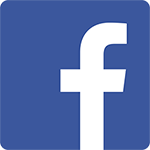 Our dealings with the UK's largest supplier of handmade wedding rings also gives us access to numerous further designs. Platinum wedding rings have become increasingly popular due to the greater purity and rarity of the metal. It is also much more hard wearing when compared with gold. 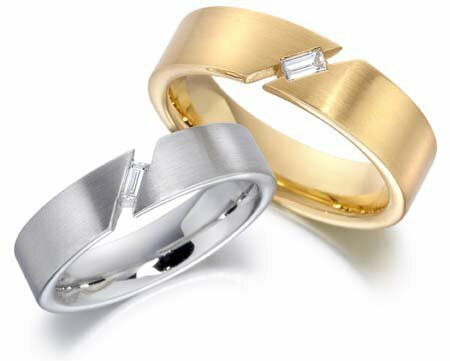 Yellow, white and red gold can be combined or used alone to suit the customers preference or to match existing jewellery. In recent times, the amount of ladies having diamonds set into their wedding rings has risen greatly. This adds a bit of sparkle when the wedding ring is worn without an engagement ring. 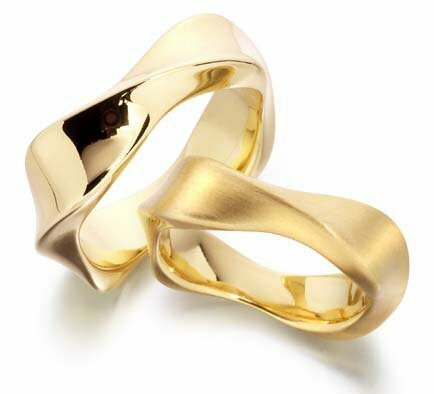 If you cannot find what you are looking for in our collection of wedding rings, you can contact us for a bespoke design. This way, you can be sure you get the exact type of ring you have always envisioned for your wedding day.